UNIQUE, YOU WILL ENJOY OUR SOLUTION FROM THE START! Our email marketing software is a great tool to better understand your clients’ interests in order to better communicate with them and therefore to sell better. Create, send, analyze and follow up. 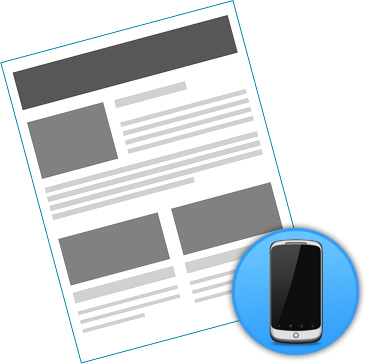 We provide you with newsletter templates that are fully compatible for smart phones and tablets. Whether it's a reception on Iphone or Android, make sure your recipients view your newsletters fully and professionally! Comply with the anti-spam law! 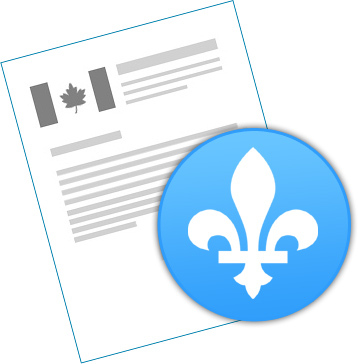 Designed in Quebec, our platform complies with the requirements of the Canadian Anti-Spam Legislation (CASL) and the laws of other countries. The consent management function (express and implied) and the subscription log allows you to manage your contacts to comply with these laws. Our servers are in Canada, which also makes it easier to comply with CASL and protect yourself against data copying by the US Secret Service (NSA). We would like to inform you that the Government of Canada is suspending the application of certain provisions of CASL (Canadian Anti-Spam Law). Use drag and drop to create your newsletters. Preprogrammed edit boxes allow you to create easily your layout. Add, remove and place Place the blocks where you want, change easily the order by dragging them on position wished. Almost endless possibilities. Follow the recommendations given by our system which analyzes the results obtained during your previous campaigns. 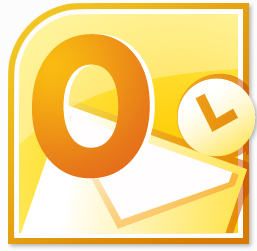 This feature will help you improve the efficiency of your emails. 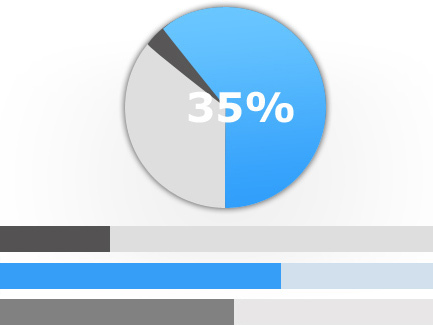 Determine the best subject for your newsletter between two options by testing from a selected percentage of your contact list. Determine the opening rates, clickthrough rates and more. Follow individually each of your contacts and the interest they brought to your newsletters. Receive email alerts about how your statistics are evolving. See who is reading your newsletter at the moment and immediately take action to follow up. Determine the right time to send your email campaigns according to the duration of your communications. Go further in your analysis and use our tracking feature on your website that allows you to know exactly who visited your website and which pages a visitor read. You can also integrate GOOGLE ANALYTICS with your email campaign to add values to the statistics of your website. Get better relationships with your customers by using automated mailings! Segment your contact database according to their different interests. Then, make lists matching those particular characteristics to increase the relevance of your messages. Prepare your email campaign in advance. Then, select the date and time of the sending. No need to think again. Helps you to manage your customer and prospects relationships for individual and targeted communication carried over several weeks, months or years. Pre-schedule at a later date followed by a sequence of reminders and customers or prospects for follow-up messages. Make your customers happy by sending them an email on their bithday. Managed and sent automatically by our software, the birthday cards can also be used to announce the end of a subscription or a contract. You are using Outlook? This APP is for you! 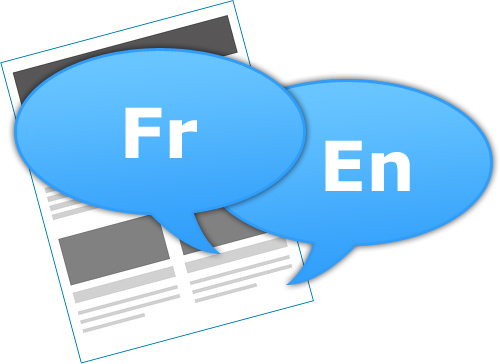 Send your newsletters in French and English at once. Our bilingual management software makes it all happen! Edit your bilingual newsletter side-by-side to ensure greater consistency. Get combined tracking statistics no matter the language. You will gain a lot of time when creating, sending and analyzing results. 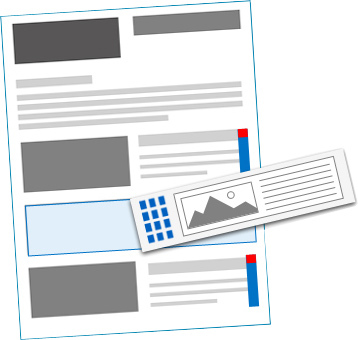 Add secondary pages for free! 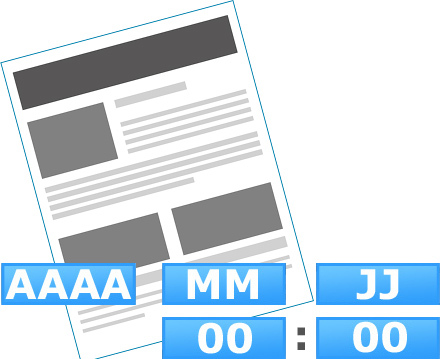 Split your content into different sections when one page is not enough. 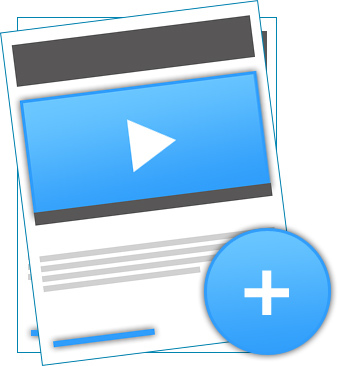 Add videos, Flash modules and forms through to the secondary pages. Track the time a contact takes to read your secondary pages. Post your newsletters on social networks! Increase your diffusion capacity and save time. 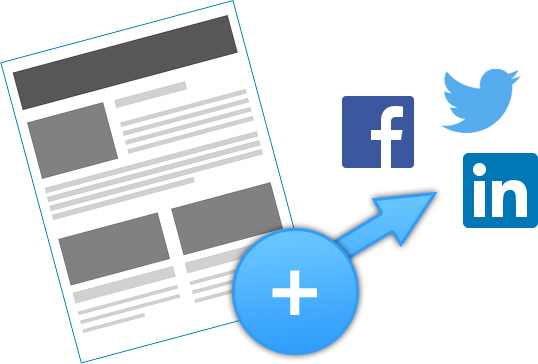 Create and publish your newsletters on your social network pages in a few clicks. Facilitate the management of your contacts. Modules who integrate into your website for subscribe to your newsletters. CMS compliant. We have an API that enables synchronization between your CRM and our platform. Use the platform on your own label by using the functions of the API. Details and documentation: contact us.